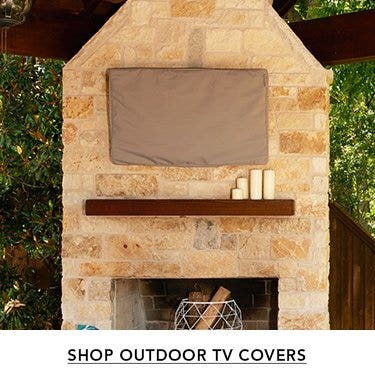 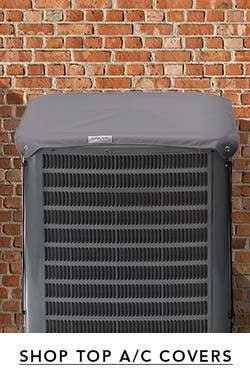 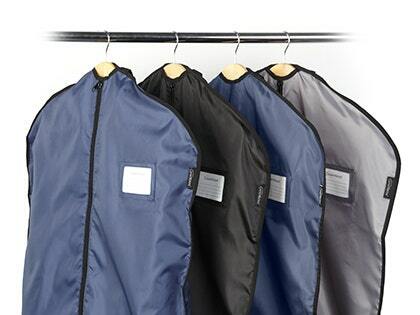 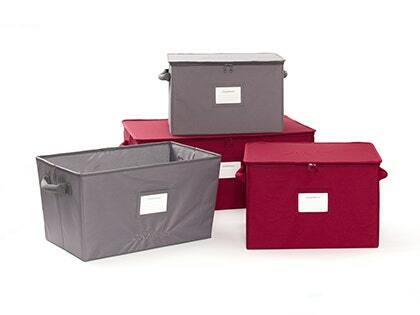 Get organized by shopping our selection of indoor storage solutions and appliance covers. 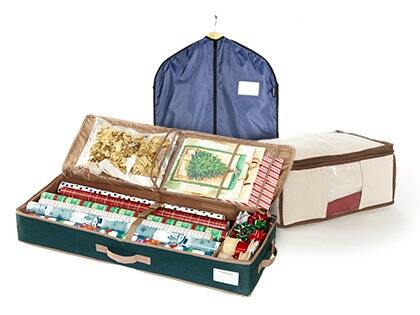 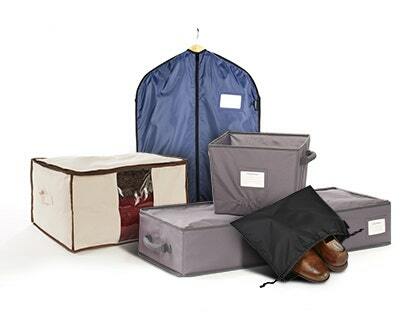 Our innovative storage boxes and bags are designed to be durable without being bulky. 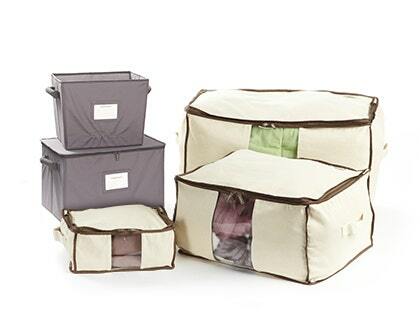 From holiday storage to the everyday, you are sure to find the protection you need.